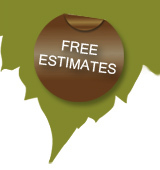 We can offer a tree survey and report service. 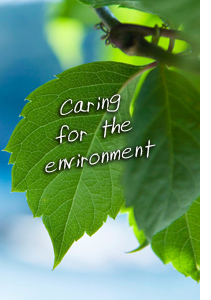 To check health and safety of the trees for risk assessments or for insurance and mortgage purposes. Including requirements for planning permission. We are also happy to meet and approach the Local Authority Tree Officer to discuss work required on your behalf for planning applications. Tree reports are carried out in accordance with the relevant parts of BS5837.2012. When development work is undertaken at a property, an Arboricultural Impact Appraisal and Method Statement is needed, to provide an analysis of the impact of the development proposal on the trees and local amenity, with additional guidance on appropriate management and protective measures. We can also provide ground protection (netpave) cover and site warning signs. Free advice and estimate provided on request.